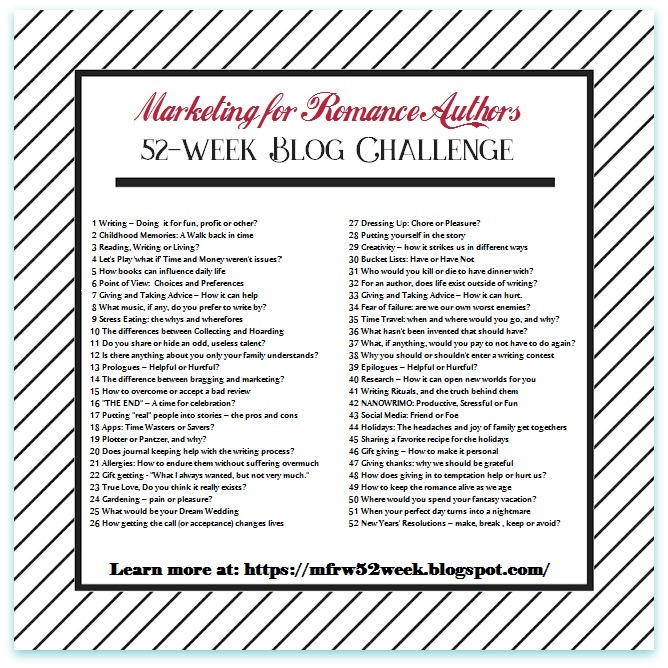 Here we are with another topic for Marketing for Romance Writers 52-Week Blog Challenge. Before I delve into this week’s topic, I have to say I had last week’s post written in draft but went on a day trip then forgot to get back to it upon my return. 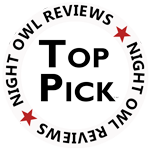 “But you had a whole week (or forty-four weeks) to write the post?” This is true, but when I’m in my book writing zone, the book is what I write—especially with two to finish. The theme last week was: My Favorite Apps. One day I’ll complete the topic and put it up as a post, anyway. Now, shall we get to this week’s topic? I get fearful every time I send a book to my editor or before publishing a book. I don’t like flying because I’m fearful of crashing. My oldest boy lives three-thousand miles away. I fly white-knuckled a lot of the time. Other than that, I don’t talk too much about my fears. I’ve overcome some of my fears only to fall back into them again. I bet I could overcome them again if I had to…like climbing the tallest lighthouse in my Great Lake State. It’s the bigger fears that make me totally numb where I can’t move. I’ve learned to depend on myself to save myself, and if I’m too fearful, how do I? Then what if I can’t? However…it’s in my makeup to persevere. I depend on this, and prayer, to get me through my fears. I have faced some of these fears and got through them. Will I again? I don’t want to find out. You may ask why I bothered to write this post when I won’t tell my biggest fear(s). Well, I will reply by saying I don’t like to tell my fears when they can be used against me in certain circumstances. This is a blog hop. Let’s visit the other participants by clicking HERE.